Damon came into my life when I needed him the most. I’d never imagined my mate would be the Alpha of the most notorious pack around. He became my everything, but little did I know my future with him was in danger. When I allowed a new member to join my pack, I never imagined that she would become mine. Farren was not what I’d expected, and yet she was everything I needed. Someone was out to hurt her, but they didn’t expect me and my pack to be standing in front of her, protecting her. Teagan Wilde is a pen name for author LeAnn Ashers. 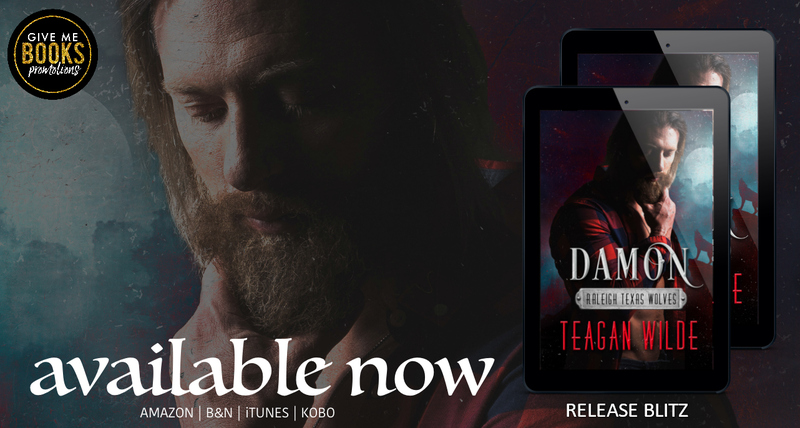 Fur Mama by day, author by night, Teagan writes about alpha males who will stop at nothing to protect the women they love.